This crystal magic spell can help you improve communication at work, at home, or even online. One of the easiest ways to work crystal magic is to charge a small stone with a particular intention and then keep it with you as you go about your day. These talismans are especially effective for situations that feel challenging or intimidating. 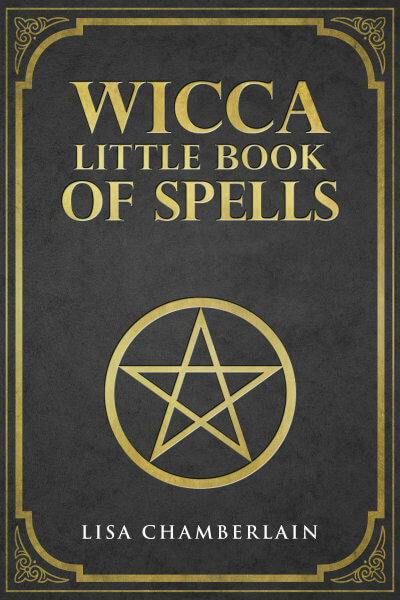 This spell is intended for any situation in which you need to communicate something important, such as a job interview, a business meeting, a serious discussion with your partner, or even working out agreements with roommates regarding bills or chores. Lapis lazuli is considered “a stone of truth,” helping you communicate honestly and effectively, both with others and with yourself. Its name comes from Latin and Persian and means “blue stone.” Blue is the color of the throat chakra, associated with the ability to express your true voice. It can also protect against negative words or thoughts from others, returning that energy to its source. It stimulates intuition, helping you to sense the best words to use with others. With a charged lapis stone in your pocket, you will have more confidence and peace of mind in any potentially challenging conversation. When you sense that the stone has been sufficiently charged, place the stone near the amethyst/clear quartz and leave it with the candle burning for at least one hour. It is now ready to assist you with your discussion. 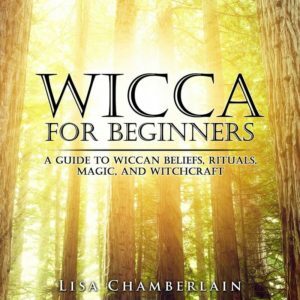 Click here for Lisa's beginner-friendly guides to several of the most popular forms of magic. Want to Learn More About Crystal Magic?